joint supplement for dogs...MOBILISE DS. 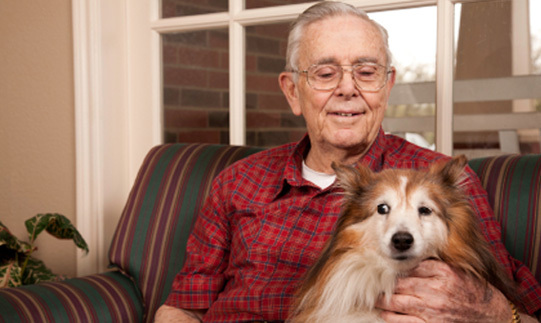 and invites you to telephone or email him with your pets mobility problem for... FREE! 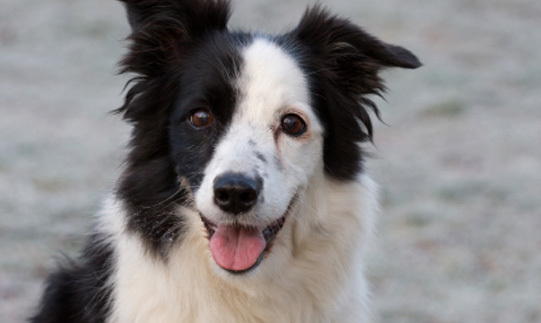 Does you dog have stiff, sore or aching joints? Is his exercise reduced to a sad crawl round the garden? Are you lifting him in or out of the car or upstairs? Heartbreaking to watch isn't it? Does this apply to you? 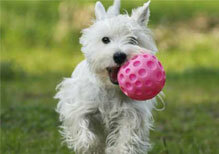 Your dog or cat has been diagnosed with stiff joints and lacks mobility? 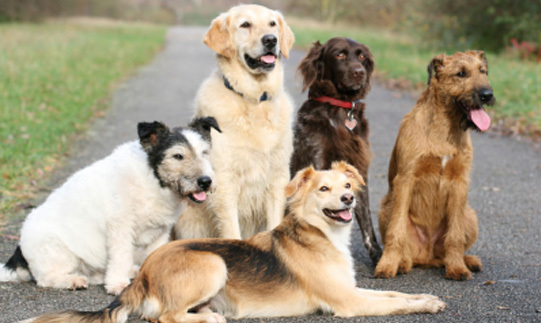 Your Labrador, Golden Retriever,German Shepherd or Border Collie has recently had his joints examined? You would like to know what's the best way to maintain joint flexibility in your dog? You've heard about the use of Glucosamine, Chondroitin, MSM and other joint maintenance supplements for dogs but are a bit sceptical? Is it all quackery? Your dog is already receiving treatment from the vet? Your dog has recently had joint surgery? 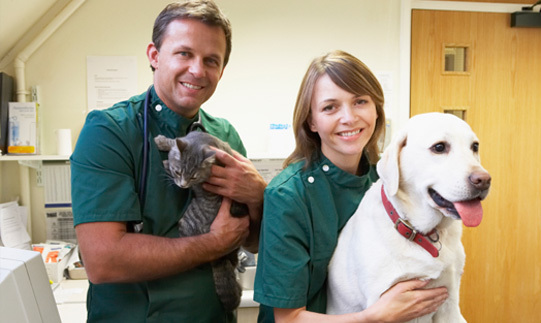 I have been in general veterinary practice for over 20 years. I see pets with serious and heartbreaking mobility issues all the time, and have taken a special interest in it. I have more than two thousand repeat customers who are delighted with my approach to joint health problems in their pets. I have tried and tested all my products thoroughly,daily,in my practices, for years. They are safe, side effect free, natural. and made to my own formulations based on results ONLY. MOBILISE is a tried and tested Glucosamine,Chondroitin, MSM and VitaminC supplement with these compounds in the RIGHT combination. Used correctly, this supplement REALLY helps joint mobility in the vast number of cases. But you have to be realistic...dogs with severe joint disability are less likely to respond...so early detection and supplementation is essential. Your vet will help you make this judgement. In normal, healthy animals the body is able to synthesize enough glucosamine to keep existing cartilage healthy, but as your animal grows older, or the cartilage becomes damaged by accident or illness then he cannot produce enough to keep up with the demand. MOBILISE DS or RS provides more than enough daily requirement of pure Glucosamine for the smallest or even the largest dog. MOBILISE can help all forms of joint stiffness by rebuilding cartilage and improving joint flexibility. Why a combination of things in this supplement? Glucosamine provides the building blocks for the production of new cartilage. Chondroitin blocks destructive enzymes that break down cartilage in joints. Chondroitin increases blood flow of fluid into the cartilage. The combination regenerates cartilage and re-establishes healthy joint function. Glucosamine is a long established nutrient for the regeneration of cartilage and the connective tissue associated with the joint, and has been widely used in Europe and elsewhere for this purpose both in people and animals for more than 20 years. Vitamin C or Ascorbic acid...mobilises the bodies self defence mechanisms, that in turn assists the immune system. Why MSM. What is it? It is highly regarded as a natural solution to soothe and cool joints especially in a world where risks from proprietory products is more widely recognised than ever. MSM scavenges free radicals and so cleanses the tissues around the joint helping to reduce soreness. MSM can also reduce scar tissue by altering the cross-linking process in collagen. This allows tissue repair and natural healing. It helps the body replace "bad" cells with good flexible, healthy cells. MSM is safe and non-toxic and in the supplement form is in fact less toxic than water. Mobilise is side-effect free, non-toxic and a well made product. Many of us are alarmed by the side effects of preparations used to medically treat arthritis. Mobilise is not a drug, and should not be confused with one. It is a supplement designed to maintain healthy joints by providing necessary nutritional components to do so. A well nourished joint should be more flexible and resilient. Mobilise is manufactured from shark cartilage. We don't use the much cheaper bovine derived product, because quite rightly in my view there is still public concern about products containing bovine material( very commonly seen on the shelf at half the price of shark derived products) due to the risk from BSE ( mad cow disease). This may prove to be unfounded caution but we prefer not to take that chance. We use no fillers, packers, chalk or bulking agents.....assayed 99.7% pure product. What you order is what you get.Many cheap supplements contain these. The idea is to make you believe you are getting more for less. We wont do this...we want you to be happy with the results and come back for more. We provide MOBILISE in an easy to use sprinkle capsule with chicken taste that is easy for your pet to take. Don't take my word for it...Listen to what my clients say! "We have an alsatian x collie, she is a big dog...weighing in at about 6 stone..known to us as the hairy bear! We don't know how old she is exactly as we rescued her, but from our own records we have her 10 years and she wasn't a pup when we had her - she was fully grown - so she could be anywhere between 12 and 14 years old. About a year ago she started to suffer with joint stiffness in her front legs - unusual for an alsatian as they usually have hip problems - nevertheless a year of backwards and forwards to the vets x-rays various potions etc and of course the heartbreak of seeing our beloved dog not even able to stand up and walk 20 yards. We thought D-day had come.....with one last attempt, fingers crossed and the hope of a miracle, we trawled the internet looking for advice and maybe a ray of light - which is when we came across Mobilise DS. With nothing to lose we ordered some. Betty (the dog) by this time was full of stuff from the vet, none of which was doing her any good. She was drinking gallons of water, had nose bleeds, was constantly hungry and suffering from a weak bladder all coming from side effects. We started on Mobilise DS. After six weeks we were overjoyed by the improvements. We can't SHOUT about it enough. The results were ASTOUNDING!" There is a lot of confusion surrounding our field. I want to give you 6 criteria or elements you absolutely, positively must have in any supplement you obtain. These compounds need to be of non-bovine origin for safety's sake. It must be easy to use in a digestible tasty form. It must be made to the highest pharmaceutical standards. It must be pure and contain no fillers,powder, chalk etc to give the impression that it is of a higher concentration than it finally turns out to be. I use this product on a daily basis in my surgery. I also sell it to other surgeries in my area who are equally delighted with the response from clients. My customers come back for it time and time again. 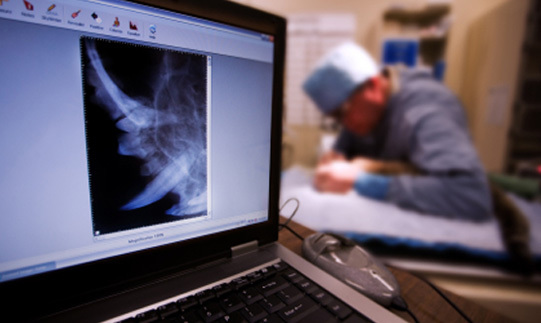 They are happy that I offer the value of twenty years experience in the veterinary field, and willingly give advice on this topic over the phone or by email for free. I want you to be delighted too, and to share the benefits of a product made to such a high standard.I am not a pharmaceutical giant out to make megabucks...you ask me about your pet's mobility problem and I will try to answer you promptly and fairly. I endorse this product wholeheartedly. MOBILISE DS ( double strength)...........120 capsules costs 30.00 plus postage and packing. This is sufficient for a Labrador for say 2 months at say 2 or 3 daily depending on body weight. You halve the amount after six weeks and go for a maintenance level. MOBILISE DS ..............also comes in economy 300 capsule size for 60.00 plus postage and packing. MOBILISE RS ( regular strength)............120 capsules costs 30.00 plus postage and packing. This is for smaller dogs ie 10kgs or under and cats, again you halve the amount after 6 weeks administration. Act immediately and receive the following bonuses! Great savings by ordering Mobilise DS in the 300 capsule size ie you get an extra 60 capsules free of charge!. 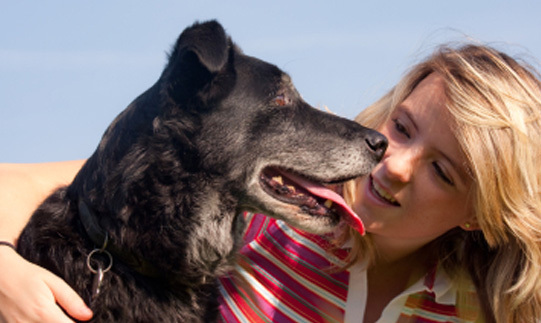 My ebook " Joint Health for your pet" ..a guide....and it's FREE! You can't lose with our 100% money back guarantee! If for any reason the product is damaged in the post,or you have been unhappy with MOBILISE after following the instructions carefully, please let us know. Simply send back the remainder of the product and we will refund your money in full. 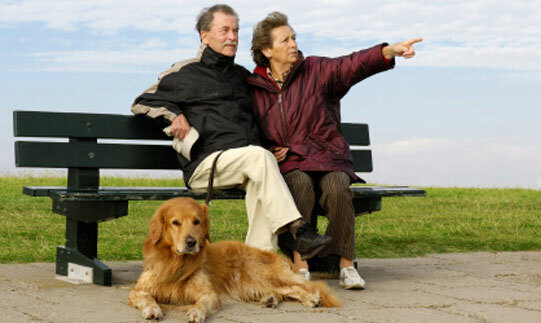 Our pets are our friends and to see them in discomfort in old age is distressing: let's see if we can work together and help to maintain their mobility as long as possible. S.W. Morrison M.R.C.V.S Veterinary Surgeon. P.S Don't forget the savings to be made by buying the larger bottles. Why not order now while it's still fresh in your mind.